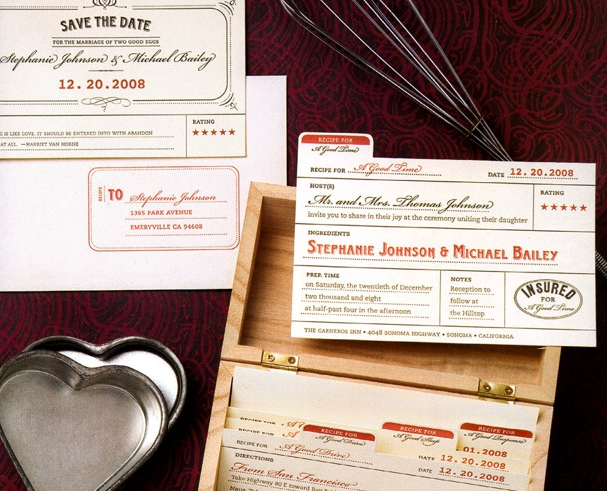 You have probably seen this custom invite set before: it is old. Check out the date: 2008 (okay old for the blog world). But I have always and will continue to always love it. Wedding Season is about to get crazy as we kick off with a fabulous event this week and then team up with the amazing Kate Parker of Kate Parker Designs throughout the season. I cannot promise more blog posts per se but I am trying to play around with Instagram more so you can have a window into the wedding season craziness!